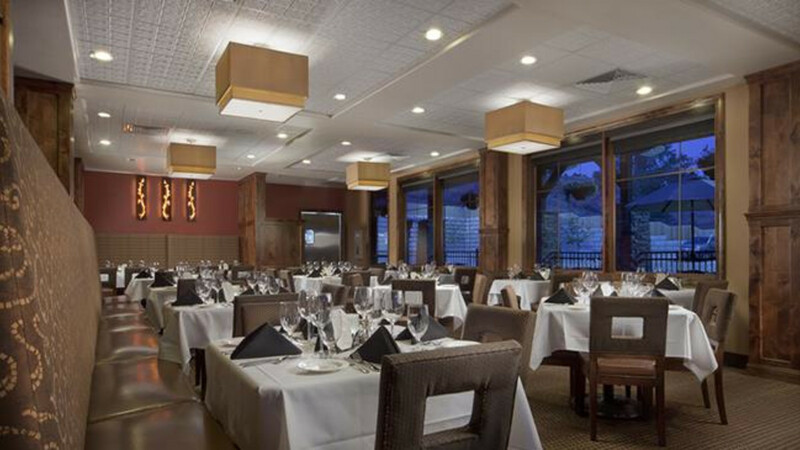 Discover this hotel in Cody, Wyoming offering an onsite full service restaurant and bar 8th Street serving daily, high-speed Internet, smoke free establishment and an ideal location near Yellowstone National Park. 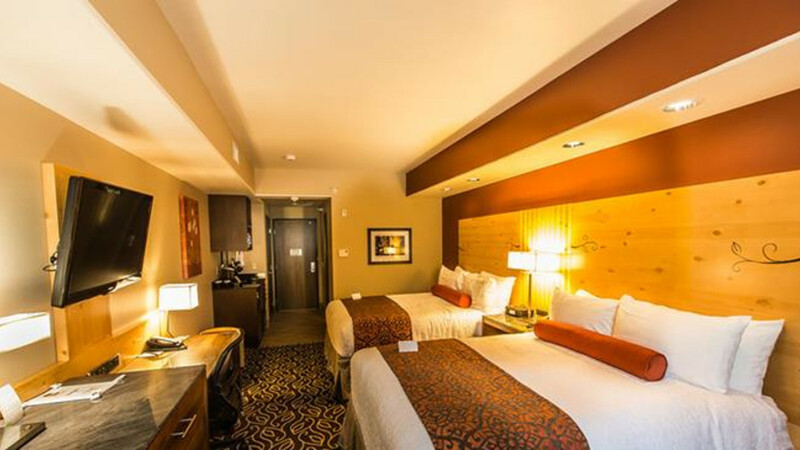 The BEST WESTERN PREMIER Ivy Inn & Suites is located in Cody. 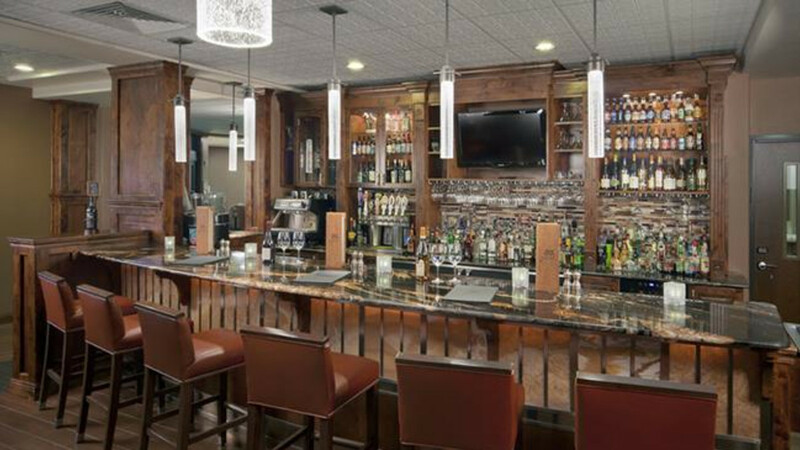 Hotel guests will receive attentive customer care and the right travel amenities. 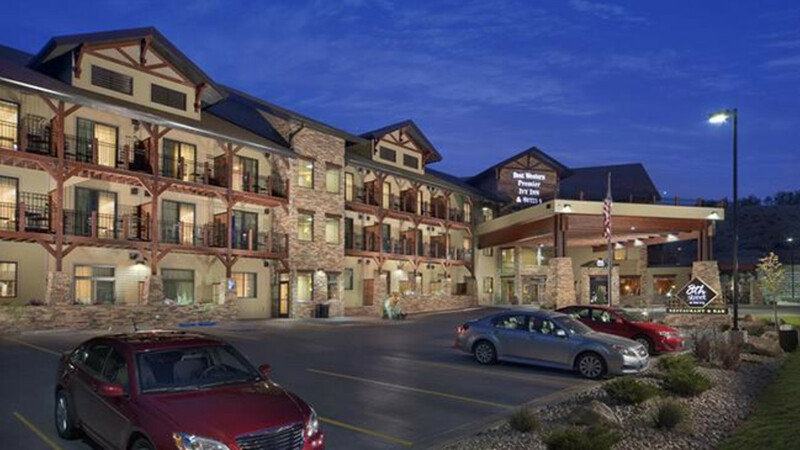 This hotel is the perfect lodging choice when visiting the Buffalo Bill Historical Center, Old West Trail Town and Yellowstone National Park. Hotel guests will be near favorite local events including the Cody Nite Rodeo, Cody Stampede July 1-4, Pow-Wow and Rendezvous Royale. 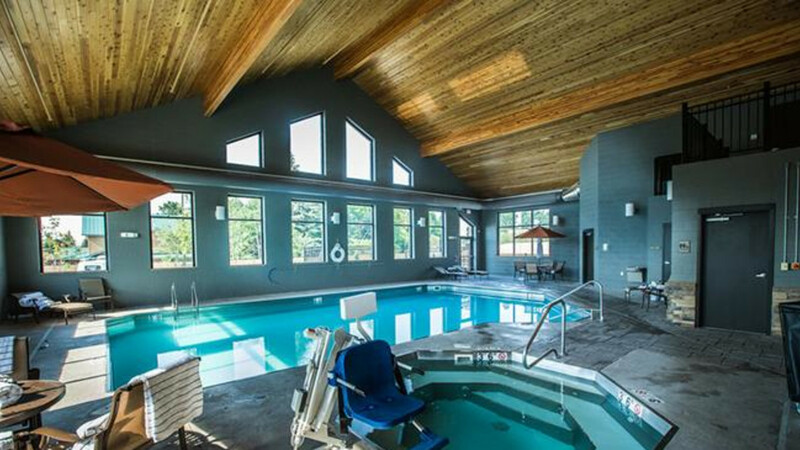 Guests will enjoy nearby fishing, horseback riding, hunting and snowmobiling in Wyoming outdoors. Come and Enjoy the Premier Life.